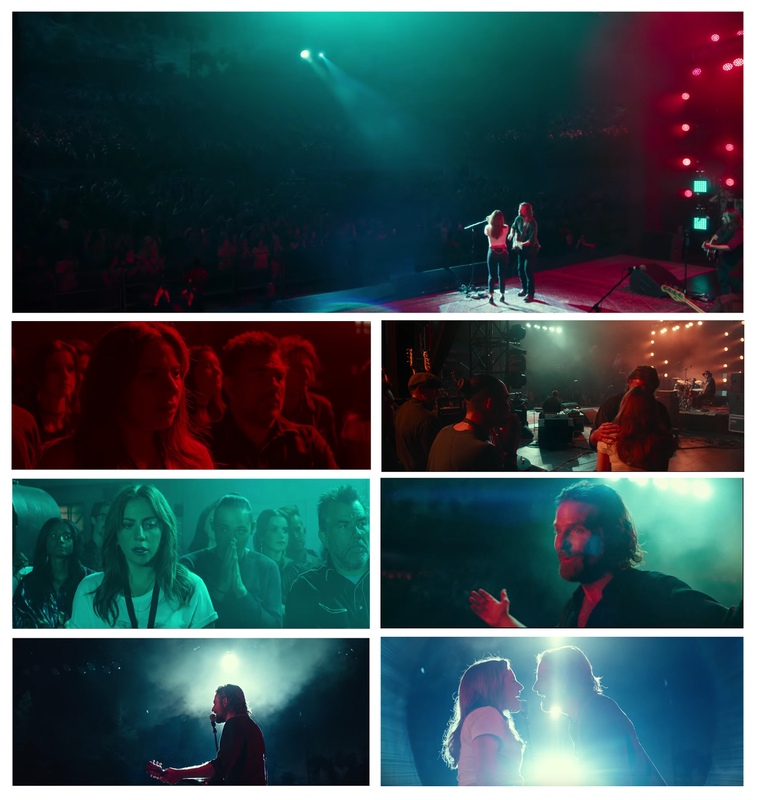 My talk with A Star Is Born cinematographer Matthew Libatique is up over at Filmmaker Magazine. The film was shot on Arri Alexa Minis with Cooke/i SF Camtec Vintage Series and Kowa Cine Prominar anamorphic lenses. 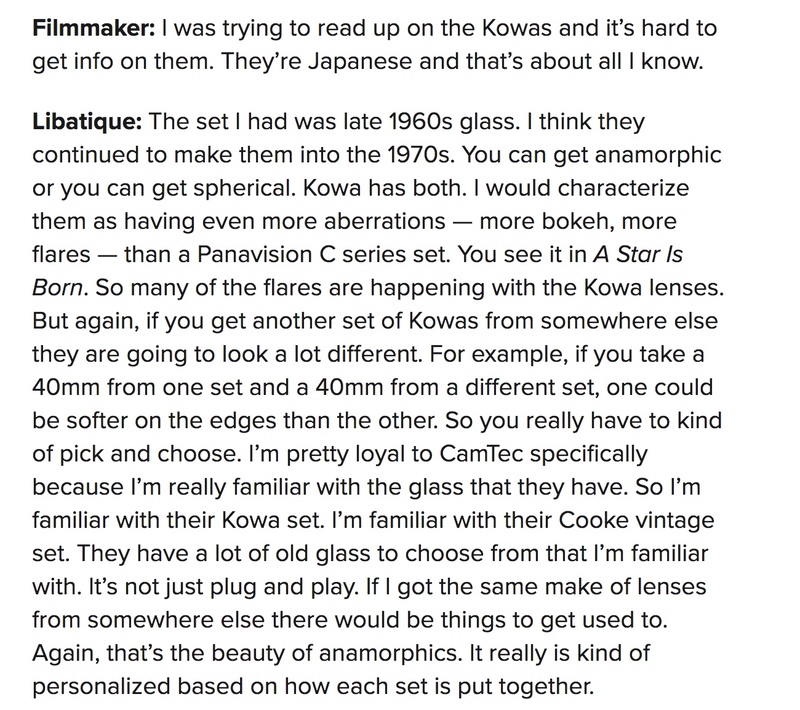 Here’s a preview, where Libatique discusses using the Kowas, what he loves about anamorphic, and why he stays loyal to the same rental house.